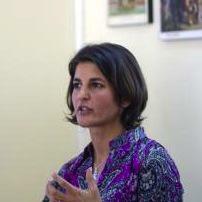 Al-Shabaka policy member Irene Calis is an anthropologist and visiting scholar at Georgetown University’s Center for Contemporary Arab Studies. She is an educator, activist, and organizer whose research focuses on emancipatory politics from the perspective of everyday life. This has involved living and working with farming communities throughout the West Bank. Her current work on political futures situates the Palestinian struggle in a wider conversation with the global South, and in particular with indigenous-settler experience and intellectual thought. Calis teaches in both anthropology and Middle East Studies and holds a PhD in anthropology from the London School of Economics & Political Science. 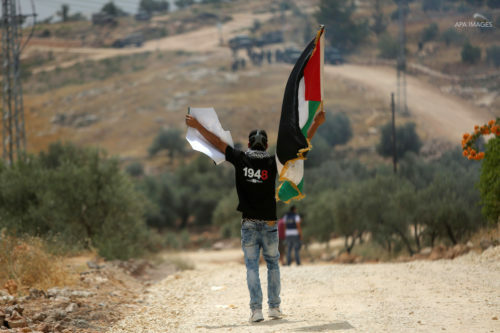 Palestinians have perhaps never been more in need of a forward-looking vision to shape their struggle. On the Nakba’s 70th anniversary, Al-Shabaka analysts propose visions they contend would resonate with the greatest number of Palestinians – whether one-staters or two, refugees, exiles, citizens of Israel, or those under occupation – and map ways to get from here to there. 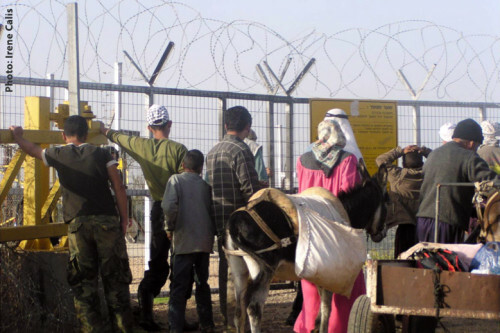 Does Israel's treatment of the Palestinian people constitute apartheid? 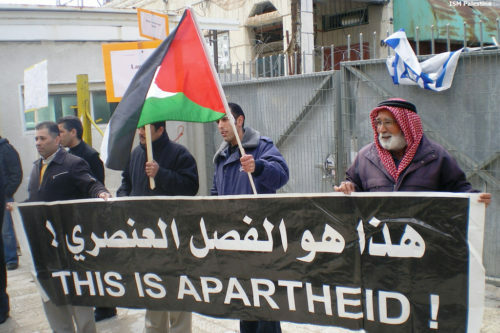 And is apartheid the best framework to apply to Palestine and the Palestinians to achieve freedom, justice, and equality? As 2018 marks 70 years since the Nakba - or catastrophe - began, this collection of Al-Shabaka analysis over the years helps shed light on the debate. The frequent comparisons of Israel with Apartheid South Africa may obscure more fundamental questions Palestinians should be asking. From her present base in today’s South Africa, where “whiteness” still lives on the back of “blackness”, Al-Shabaka Policy Member Irene Calis argues that the post-Apartheid moment should alert Palestinians to take stock and reframe both the form of their campaigns as well as the terms of any proposed resolution.